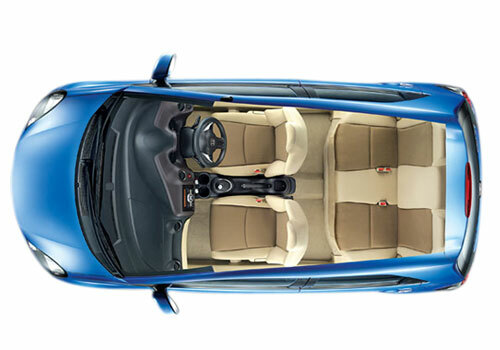 When every other car maker is heading to Australia, Indonesia and other countries making India as the launch pad, Honda too is planning to debut its small car Honda Brio in the Kangaroo country. Meanwhile, Brio’s career came to a standstill even after a great start following sudden increase in petrol prices and even a recent breather of petrol price slash could not put it back on track in India. Now that diesel cars are in vogue in India, even Honda is thinking that it should bring diesel cars. Chief among these will be the Honda Brio Diesel. Marred by nature last year and then the petrol price hike in India this year, everything seems to be going against Honda, it seems. The only way out for it should be to focus on diesel. Sources wonder that even after knowing that it is only diesel cars that will be surviving in India, why Honda is delaying Honda Diesel cars launch in the country. Meanwhile, reports are also in that sensing the grim situation in India, Honda has also postponed its plans to launch the new Honda Civic in the country. 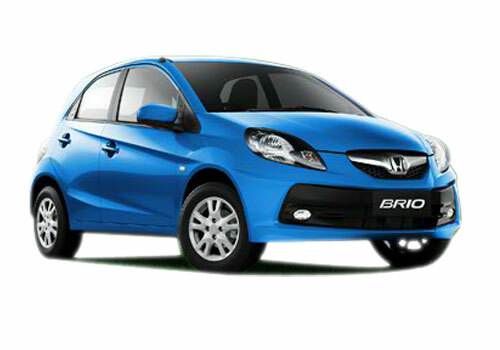 As per the updates, the Honda Brio will be joining in the fleet of Honda cars in Australia. Notably, Honda Jazz is already there in the small car segment. The update is also that the Brio launch price will be around AUD 13,000 that is equal to Rs 7.4 lakh in Indian currency. In Australia, the small car Brio will be competing with Nissan Micra, Holden Barina Spark and other small cars. Meanwhile where Honda is preparing for Australia tour for Brio, India is all set to welcome its highly affordable SUV – Renault Duster in the coming days. The Duster SUV is expected to eat a major part of the sales of sedans as well as of SUVs in the country. The reason being its being highly low cost SUV. I hope,Honda can impress Australia car lovers. Honda Brio is good car. Its definitely impress Australia car lovers.. I love Honda Brio really impressed with the exterior features and from inside car is really very specious,i am planning to buy it soon.